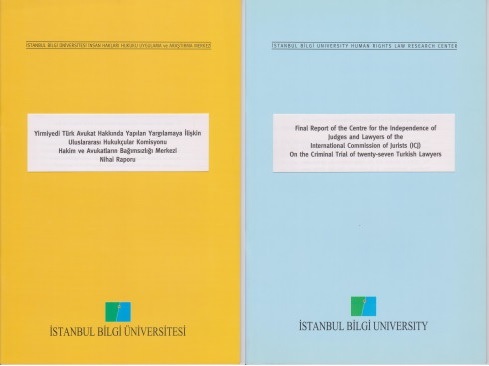 This is the final report of the Centre for the Independence of Judges and Lawyers (CIJL) of the International Commission of Jurists (ICJ) on the criminal trial of twenty-seven Turkish lawyers. The lawyers were charged with professional misconduct and identified as “terrorist lawyers” for having represented individuals charged with serious criminal offences against the Turkish state. The CIJL/ICJ is pleased that the charge against the lawyers was dismissed, nevertheless, it is concerned that the charge was brought to intimidate and harass members of the Turkish legal profession who were identified with their clients’ causes.